Catalina Jean is a wedding photographer who specializes in artistic portraits paired with unique storytelling moments. 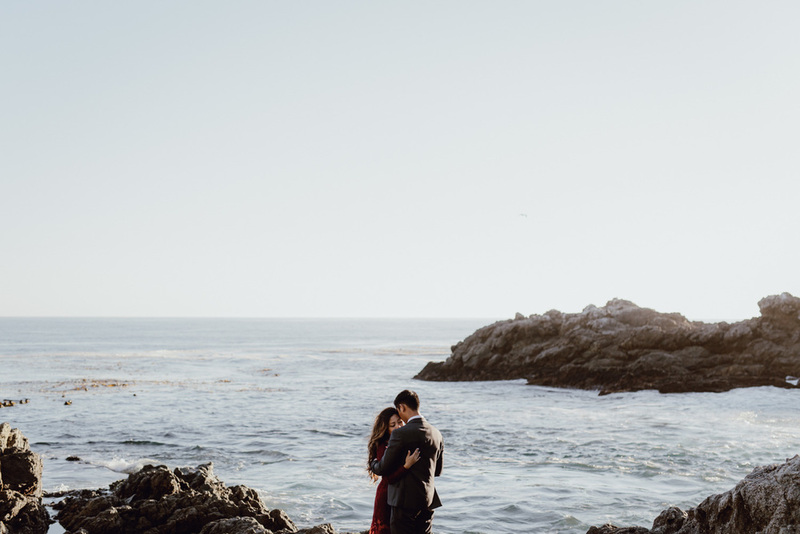 She is available to travel to Big Sur for weddings and elopements. Weddings are an incredible thing filled with so many amazing moments. Flower girls twirling in their dress, dad tearing up as he walks his little girl down the aisle, grandma smiling as she looks over three generations of family all together. These moments are beautiful and are exactly what I love to capture with my wedding photography. Big Sur is one of the most gorgeous locations in the world. Rocky cliffs, sky-high Redwood forests, and expansive views all make this little town a dream to visit. My photography is very inspired by the scenes of nature making Big Sur one of my top favorite places to shoot.